\r\n \r\nWorking in the Maldives might seem like a good gig but it’s not always as glamorous as it sounds. While the island nation undoubtedly has some of the most outstanding resorts in the world, like most other places it has its rainy season and urban centres. As diplomats these are where we spend most of our time. 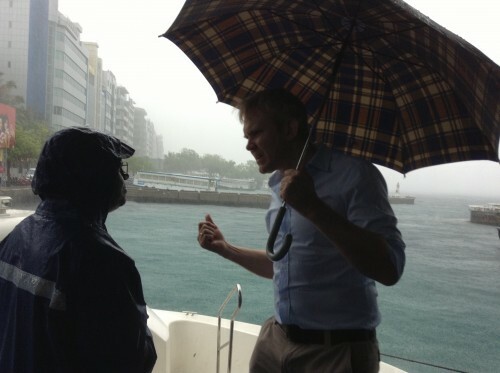 The past couple of days saw me reaching regularly for my brolly as heavy downpours hit the Maldivian capital. 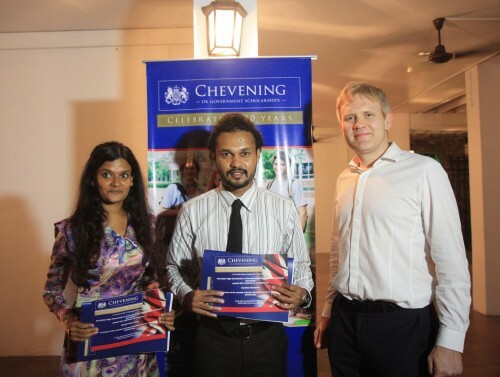 \r\n \r\nThis summer, for the first time, our Trade and Investment team offered an internship at the High Commission. We were delighted to host Sanjana Mukhi who got involved in all aspects of the team’s work. Below she shares some reflections of her experience of working with us. We hope to run a similar scheme again next year. Fakiha Hassan Rizvi is a student of B.Sc (Hons) Communication Studies at the Institute of Communication Studies, University of the Punjab, Pakistan.